Eucrite meteorite: Mineral information, data and localities. Eucrites are the most abundant type of basaltic achondrite, linked by geochemical traits such as oxygen isotopic ratios and certain elemental ratios, of which Fe/Mn is the most widely cited. 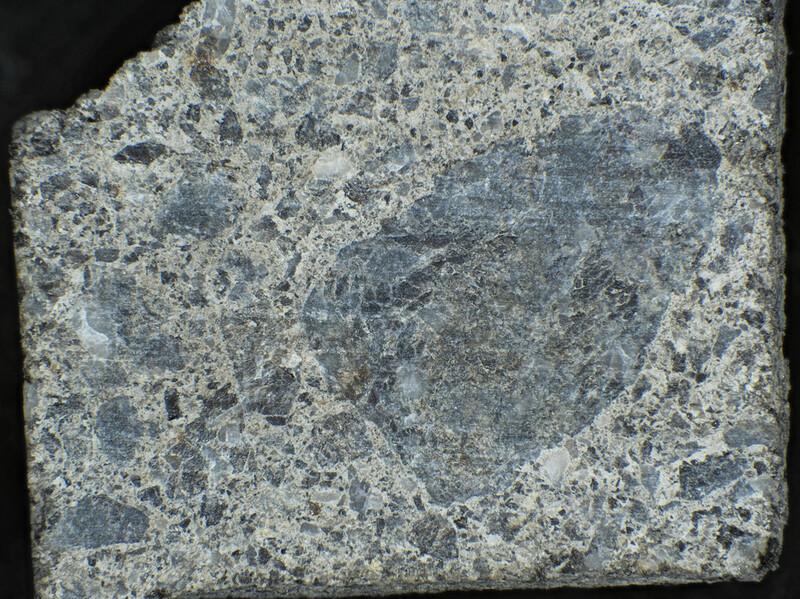 The main minerals in eucrites are Fe-rich pyroxene and Na-poor plagioclase. The eucrites are strongly linked with the diogenites and howardites; the three groups are collectively known as HED meteorites and may come from asteroid 4 Vesta. 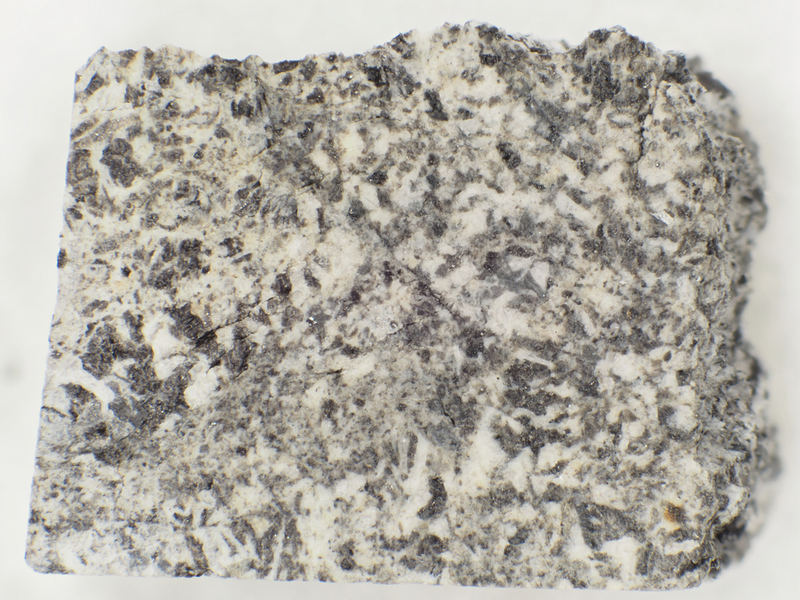 Note that the name eucrite was previously improperly applied to varieties of gabbro, usually ophitic, where the plagioclase was bytownite with both ortho- and clino-pyroxenes and olivine. An important rock type in the Tertiary complexes of Scotland, UK. This term should no longer be used as a rock name.